2. Heat over medium heat for 3 minutes. 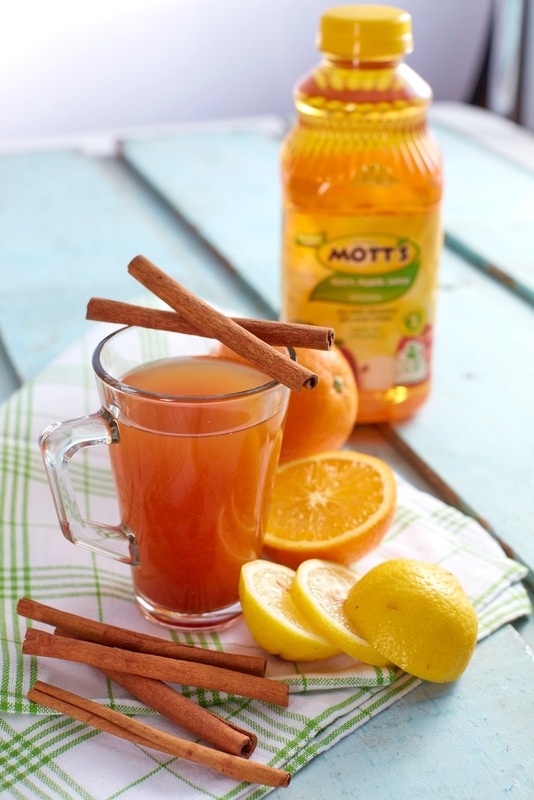 Visit Mott's Philippines Facebook page now.